I don't like applying conditioners after shampoo and rinse them off, so I like leave in conditioners better. Actually, this started to change thanks to my roommate, but still I need instant detanglers. 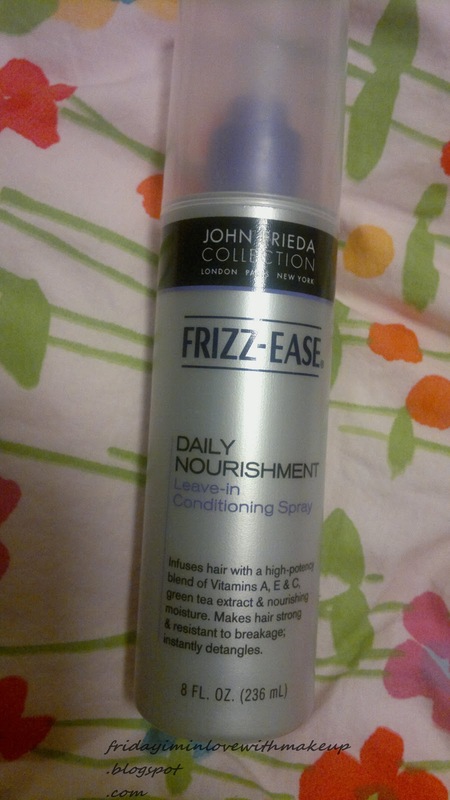 I got two of this one because 1-It is John Frieda, how wrong can you possibly go? 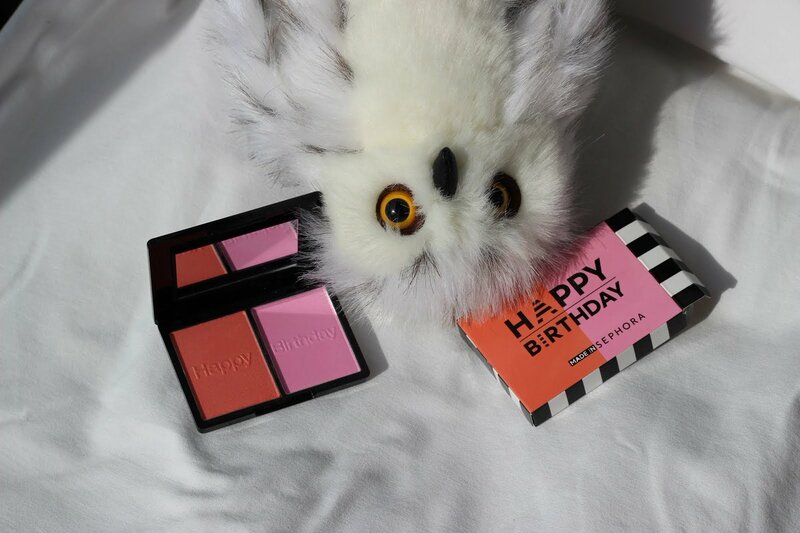 2- It was buy one get the second one 50% off, and 3- I need this kind of product as long as I have hair. So yeah, it detangles my hair, that's what I expect from a leave in conditioner, it doesn't make my hair super shiny or anything like that, just smells nice and detangles. I used to use Schwarzkopf for that, I am probably turn back to it when I finish these two.